The BCJALL Coquitlam Adanacs coaching staff and management, are dedicated to building a successful championship lacrosse club. 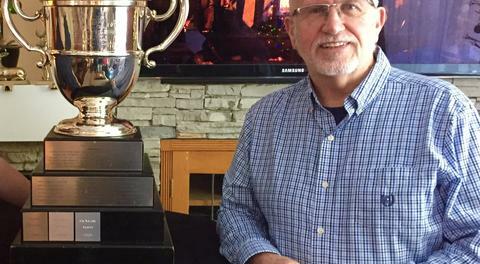 If you desire to play Junior A lacrosse, then the only goal can be to win the MINTO CUP. 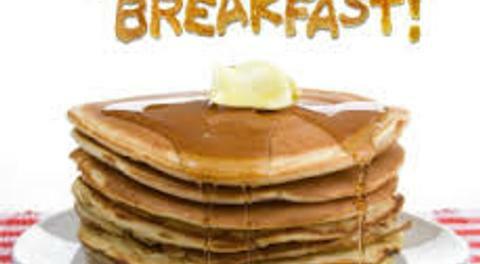 That is the focus and objective of the entire Adanacs organization. If you are a player with the 3D’s (Drive, Desire and Dedication) to work with us and like minded teammates then the Junior Adanacs want you! 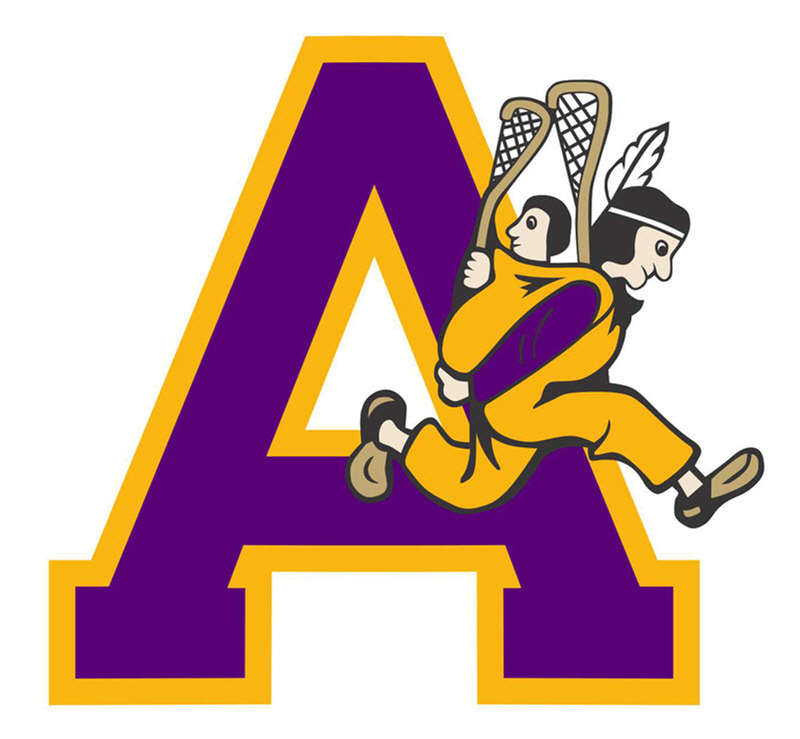 We are always on the lookout for talented lacrosse players with a winning attitude that can fit the Intermediate / Junior Adanacs organization, not only this season, but in the years to come. Out of town players who want to play here and can make the squad can be assured that the Junior Adanacs will work with you and commit to you to live, play, and enjoy the British Columbian West Coast and the British Columbia Junior A Lacrosse League. However, players from out of province are directed to the CLA web site and the Transfer Policy portion. Under the new rules, as of January 2007, things are restrictive and do not allow Coquitlam to communicate with you until after March 1st, and then only if you are not on your previous teams protected list. Transfers are now to be initiated by the players. Coquitlam cannot and will not be able to communicate with you and we ask players to check out the rules on the CLA web site. The Adanacs also work with many NCAA schools. For those players who come to us with good SAT’s and a desire to play south, Coquitlam will work with you to give you that opportunity. 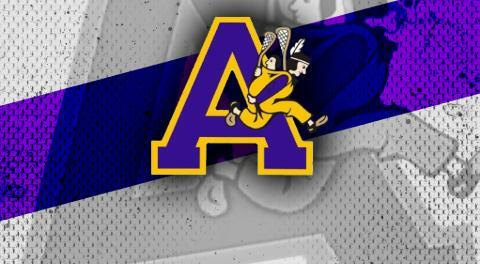 Play lacrosse, Play with the best… ADANACS!